Top 10 : Biking Trails within Twin Cities, MN – D-Mad Travel Adventures! Dakota Rail trail – This is one of my most favorite trails as it has less distractions in terms of stop signs and crowd and most distractions in trms of beauty! Grand Rounds Scenic Byway – As the name suggests, it is very grand and scenic though very crowded around the lakes. East River Parkway – This winding route is along the mighty Mississippi River on the east bank where University of Minnesota is. 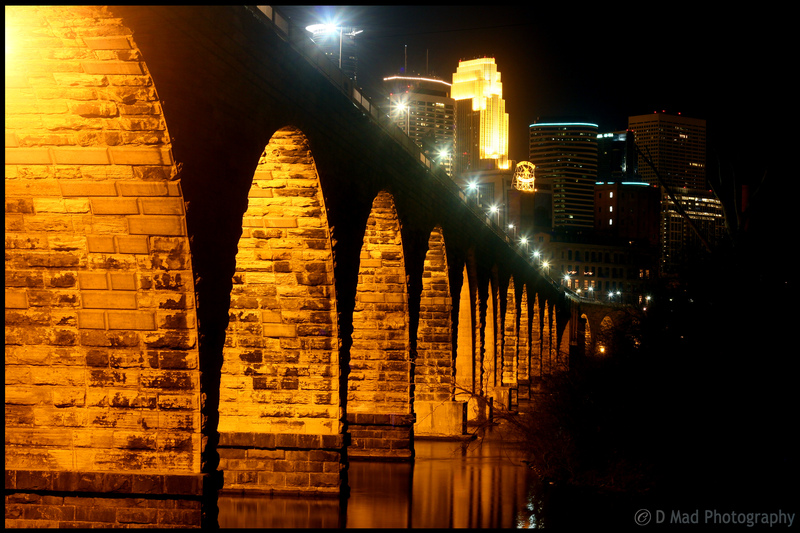 West River Parkway – This is also along Mississippi River in Minneapolis with beautiful bluffs and has many historic and scenic pit-stops. Lake Minnetonka LRT Reginal Trail – Very beautiful unpaved trail where you can see turtles on the trail and deer running along. Cedar Lake LRT Regional Trail – This runs between Downtown and Hopkins and is very good training trail. Luce Line Trail – A very long and scenic unpaved trail! N Cedar Lake Trail – This runs parallel to the Cedar Lake regional trail and joins Kenilworth trail to meet Downtown Minneapolis. Midtown Greenway – Double thumbs up to this trail as the trail is maintained year round and you see bikers in both snow and shine! Also it connects most of the trails I have mentioned here. The Gateway State Trail – This trail originates in St Paul and takes you to the beautiful city of Stillwater! Write to us @d.mad.photography@gmail.com if you need more details or if you want to join us to explore more routes.